BOGOTA (Reuters) - Grupo Aval (GAA.CN), Colombia's largest financial conglomerate, said on Tuesday it had received an inquiry from the United States Justice Department related to an investigation into a highway project where one of its subsidiaries partnered with Brazilian construction firm Odebrecht. The company, controlled by business magnate Luis Carlos Sarmiento, did not give specifics in its statement about what U.S. authorities are looking into. However, it did say the inquiry regards a 2010 partnership between its subsidiary Corficolombiana, Odebrecht and Cass Constructores to build the 528 kilometer (328 mile) Ruta del Sol 2 highway to Colombia's Caribbean coast, a contract worth some $1.5 billion. "Grupo Aval has informed the DOJ, through its lawyers in the United States, that it will cooperate with the investigation of the DOJ, as it has been doing with other government entities," the company said. The company takes the investigation seriously and will relay any developments in its quarterly results filings, the statement added. 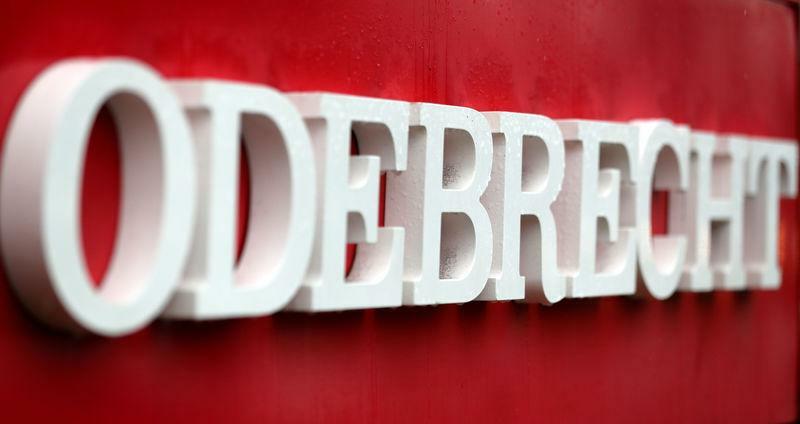 Odebrecht has been at the center of a massive Latin America graft scandal. The company acknowledged in a 2016 leniency deal that it had bribed officials in a dozen countries. In the latest twist in Colombia, a key witness who audited the highway project died of a heart attack on Nov. 9 and his son died of cyanide poisoning two days later.